By fusing a unique blend of psychedelia, solid drum and bass grooves and beautiful melodies, Ina Maka have developed an original sound that does not fit easily into any one genre. 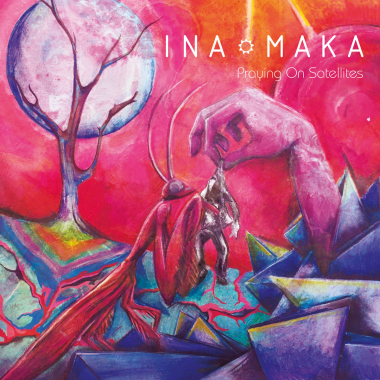 Ina Maka’s Debut Album ‘Praying On Satellites’ will take you on a journey! Songs crafted in the realm of Psychedelic Soul. 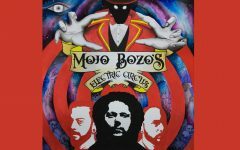 Mellow at times, heavy at times, maintaining a constant groove with beautiful vocal melodies and psych guitars. Leaning more towards a Pink Floyd approach to production, keeping things as analog as possible and focusing more on performance rather than using modern editing techniques!